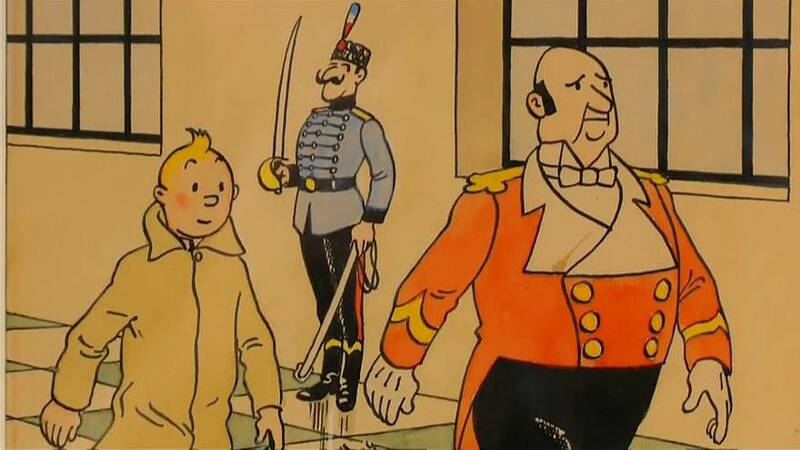 A rare drawing of Tintin has fetched more than half a million euros (505,000 euros) at auction in Paris. The Chinese ink and watercolour artwork by Belgian cartoonist Hergé was first published in 1939 and had never before been up for sale. Eric Leroy, a Comics expert at Artcurial Auction House, explained the story behind its former owner. “It’s really the story of one life. This person lived with this drawing in her house since her childhood, as she met Hergé when she was a little girl, and she received this as a gift”, he said. It is unusual because the cartoonist tended to work in black and white. Hergé is said to have been reluctant to switch to colour for fear of losing his trademark touch.